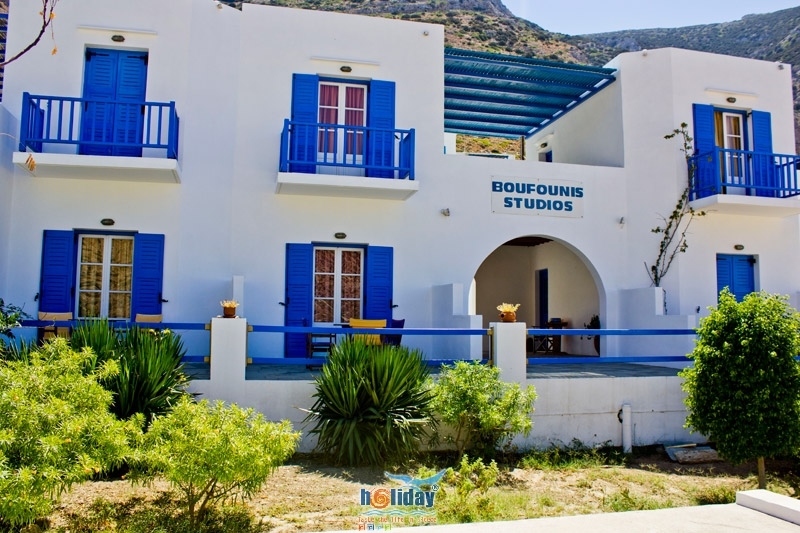 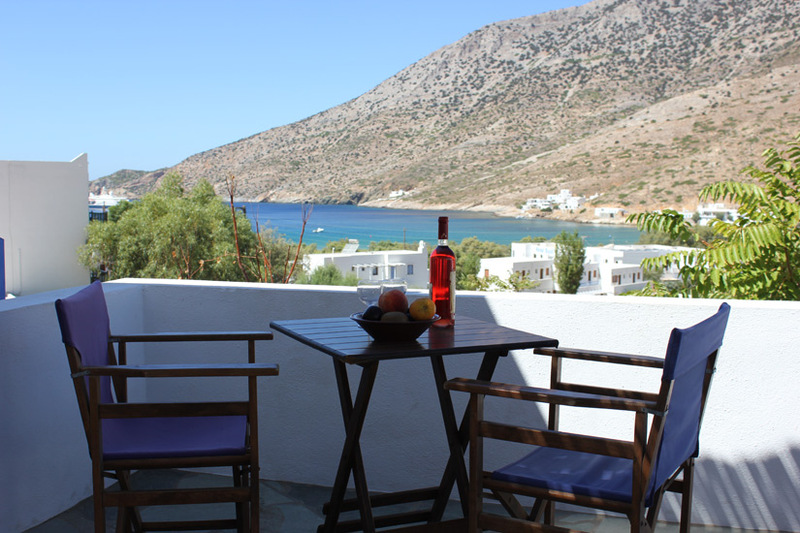 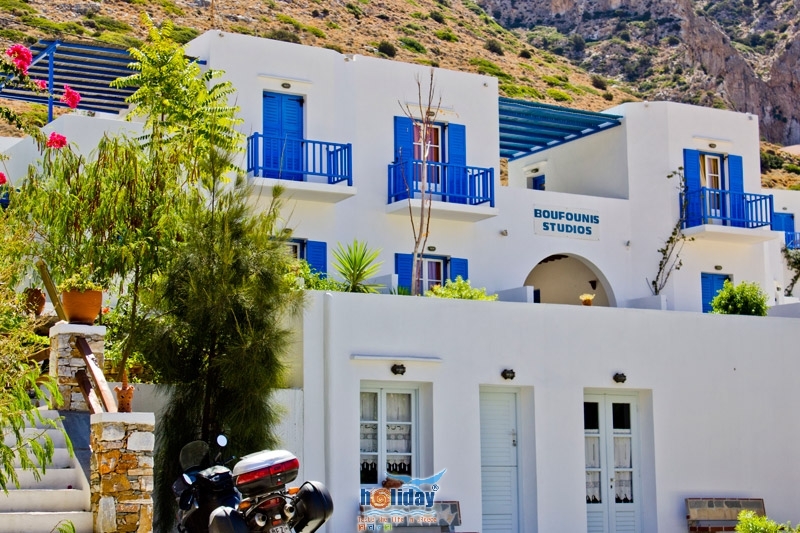 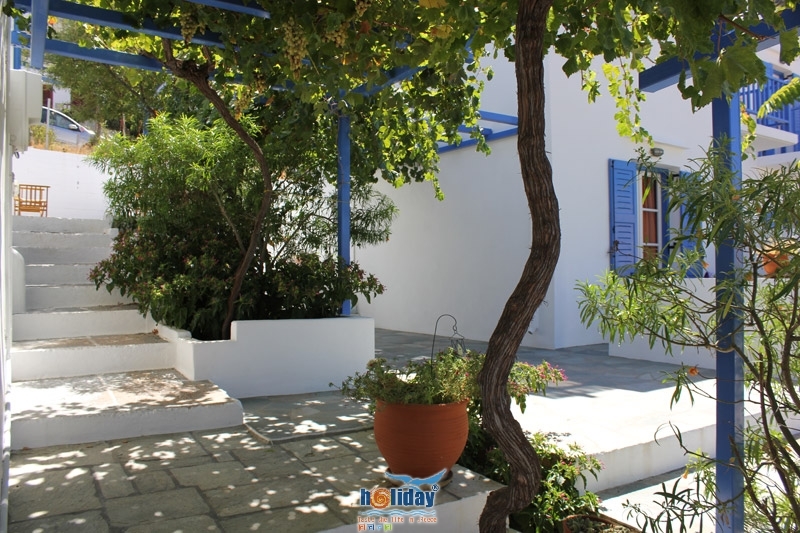 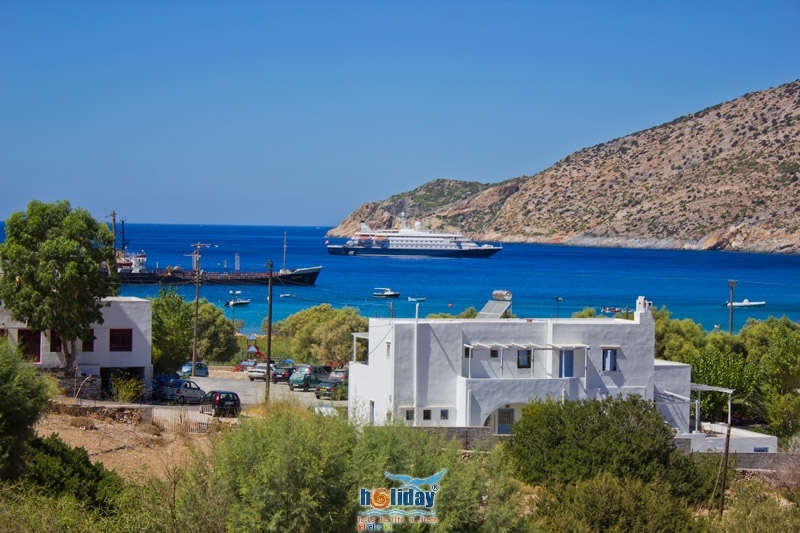 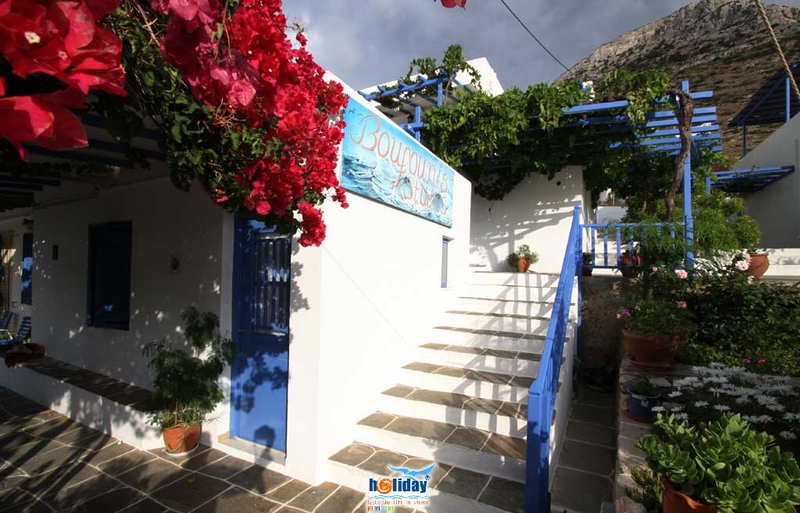 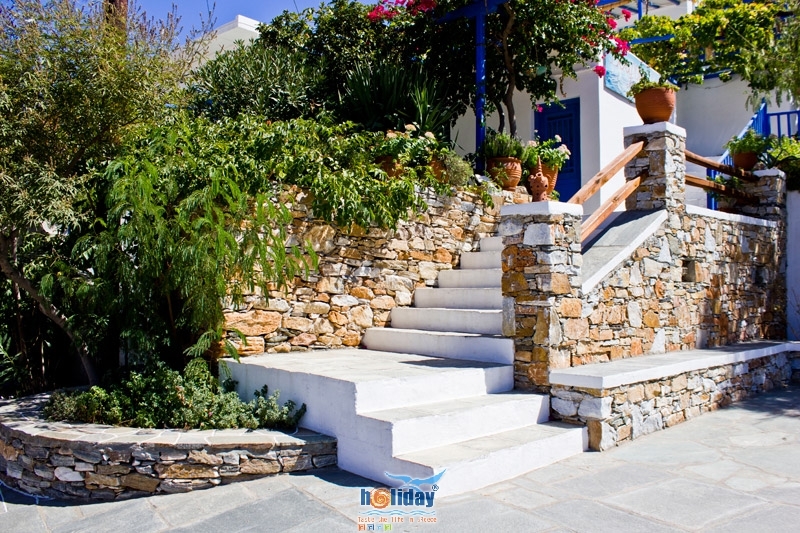 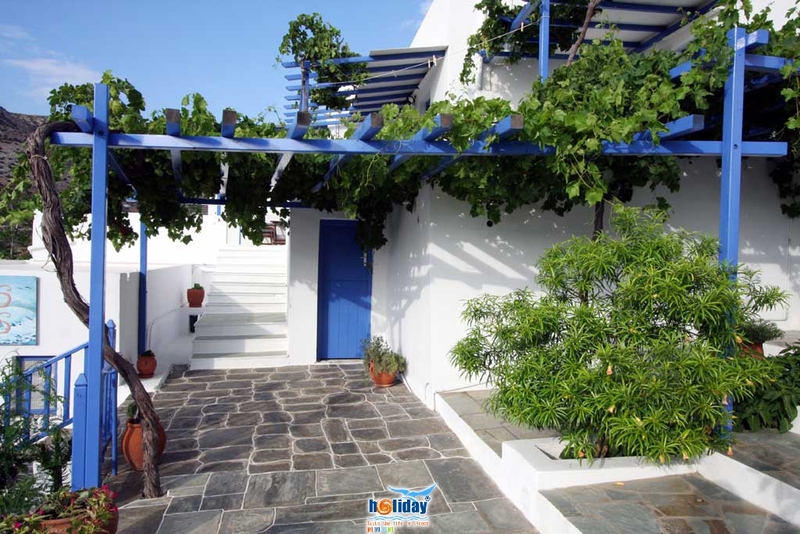 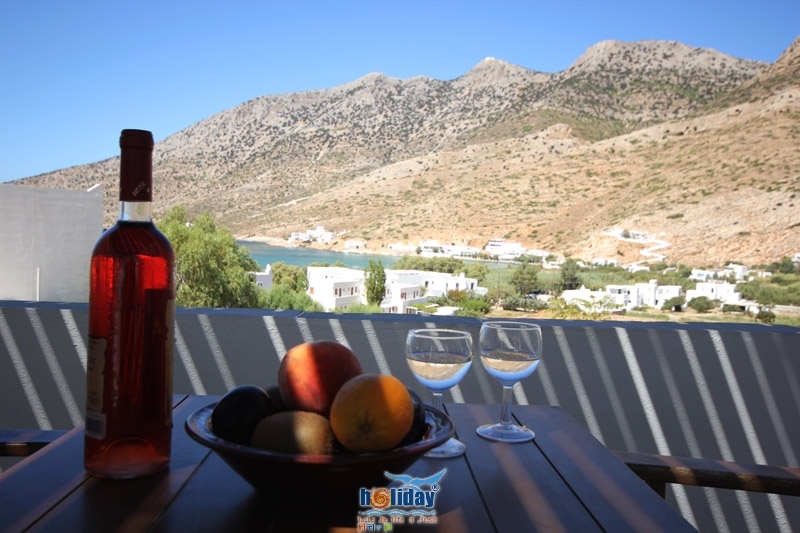 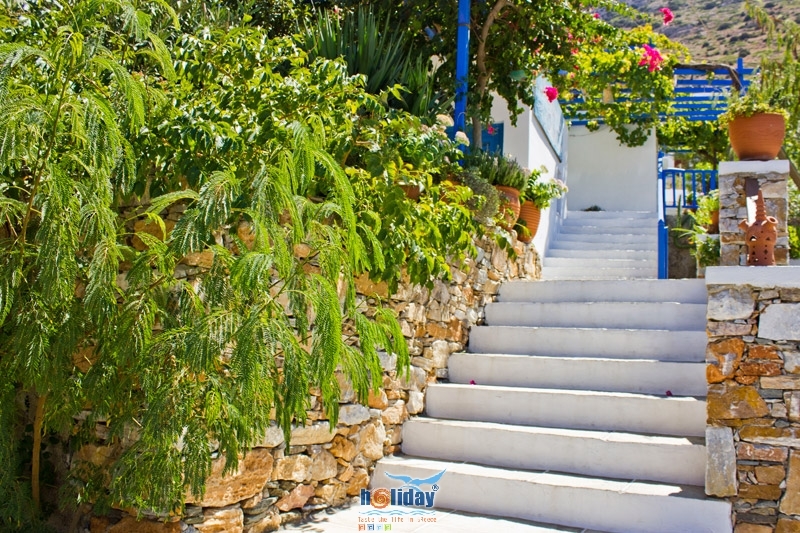 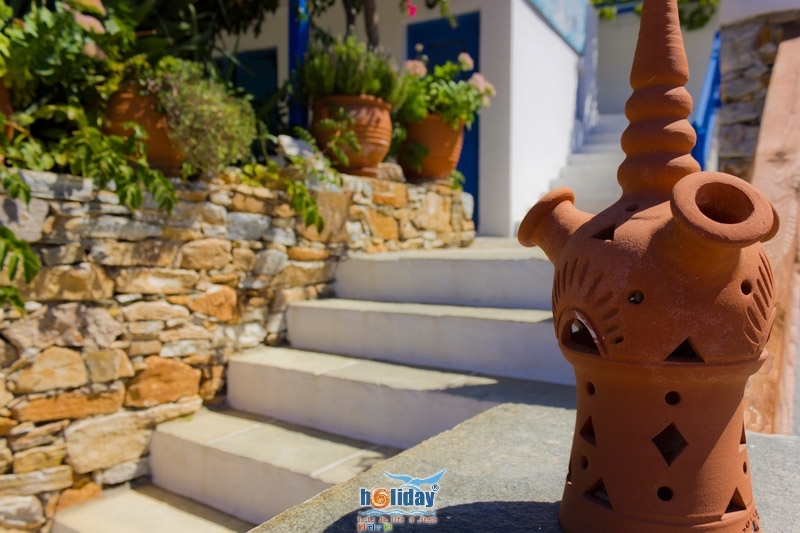 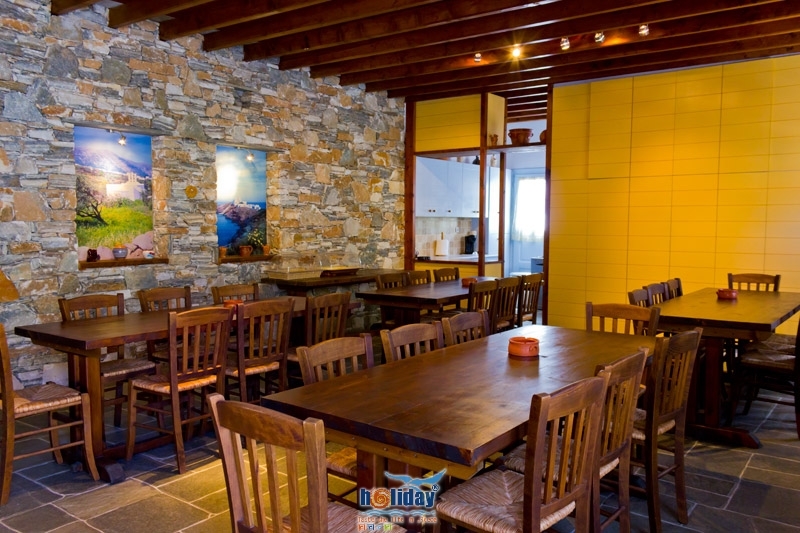 In a beautiful part in Kamares of Sifnos we created...our apartments. 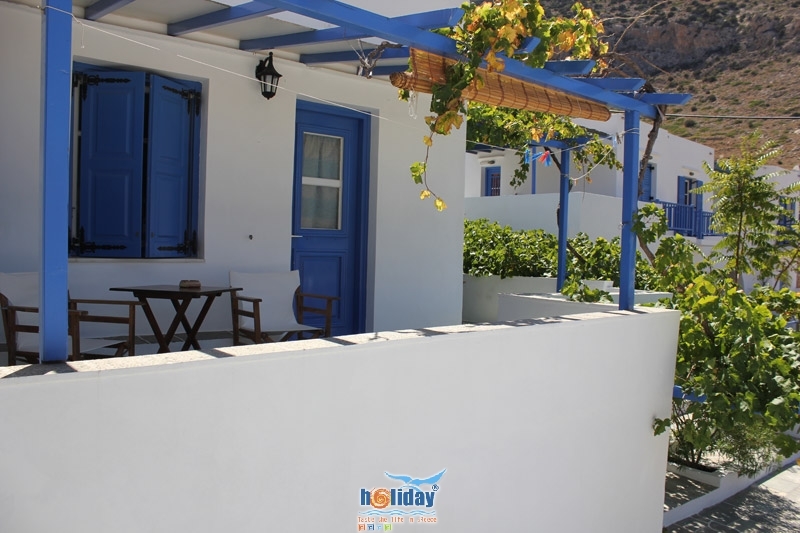 They are fully equipped with air-condition, television, frigde, kitchenette and view to the sea. 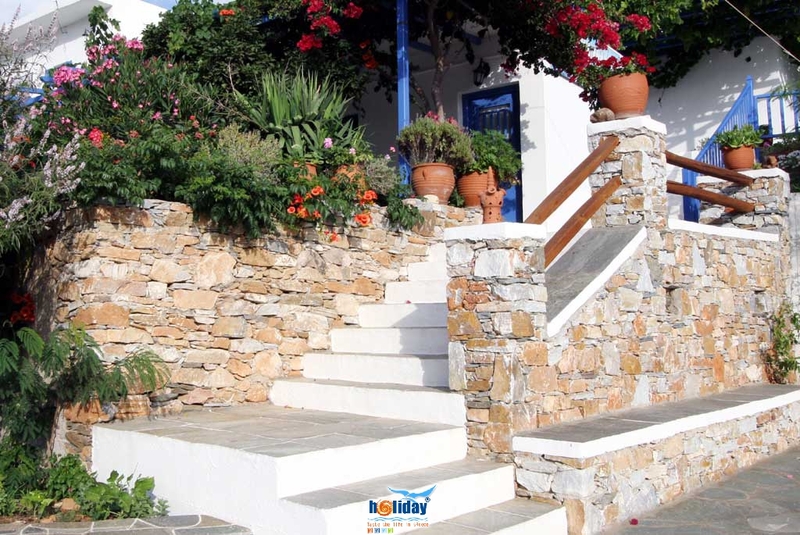 They are situated hardly 150 metres from Kamares and the harbour. 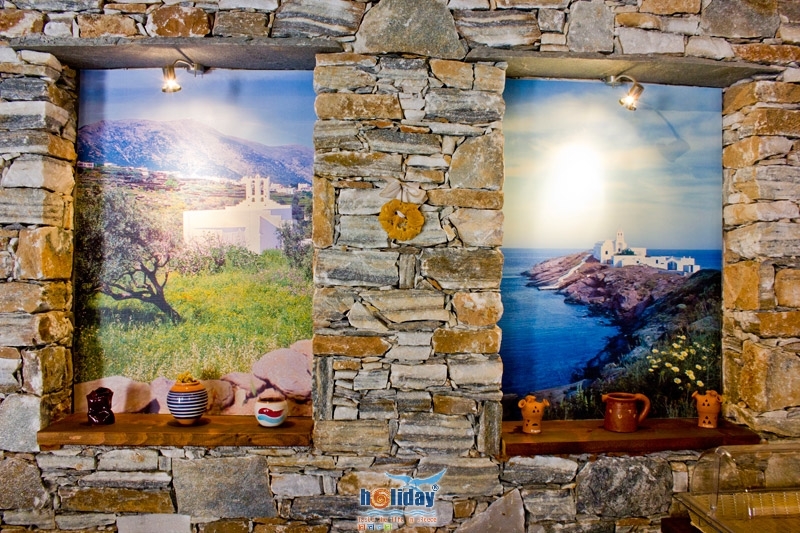 We are open winter and summertime in a familial environment. 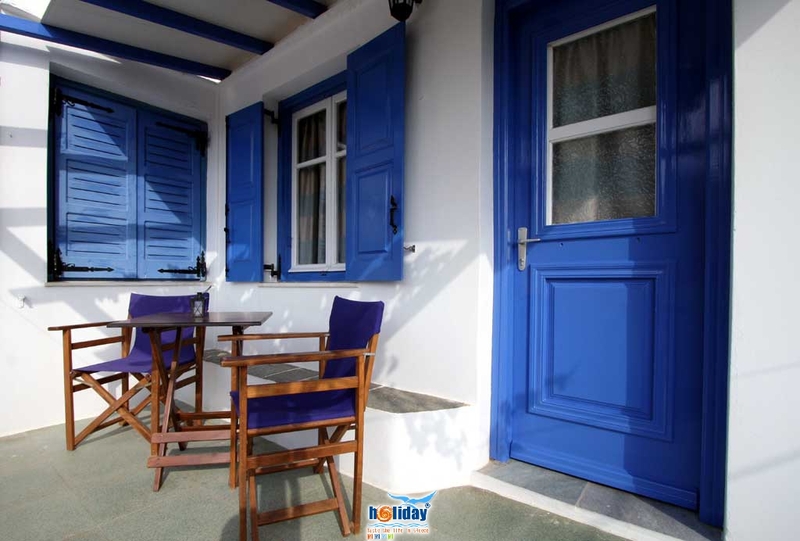 Each room has its own big veranda with superb view at the sea.